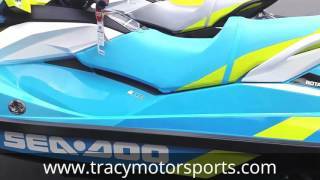 The 2006 Sea-Doo GTI Base is a 3-Passenger Style Personal Watercraft equipped with an 1494cc, Liquid Cooled, In-line, SOHC, 4-Stroke Engine. It has a -180403--blade Stainless Steel impeller and puts out 130HP. The GTI Base has a Direct Drive Transmission. This GTI PWC weighs 732 lbs. The GTI Base was introduced in -10019- and is Upgraded for 2006. It includes a 12 month Limited warranty. 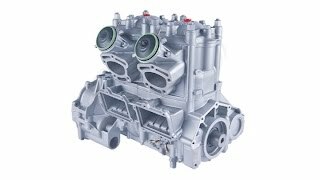 The GTI Base engine includes Electric Start and an impressive 10.6:1 compression ratio. The fuel capacity is 15.9 gallons. The GTI Base is 127 inches long, 49 inches wide, and 44.4 inches tall. It has a -180503- trim system. This is a Recreation PWC with a MSRP of $7599. 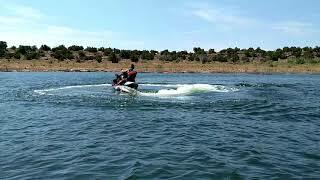 It is from the GTI line of Sea-Doo Personal Watercraft. The recommended minimum age to operate this PWC is -10020-. The base price of the 2006 Sea-Doo GTI Base Personal Watercraft is $7599. This is $75.00 more expensive than its competition. The In-line engine in the 2006 Sea-Doo GTI Base Personal Watercraft has a displacement of 1494 cc which is 29.82% more than its competition. The 2006 Sea-Doo GTI Base Personal Watercraft weighs 732 lbs which is 3.31% more than other 3-Passenger models. How big is the 2006 Sea-Doo GTI Base's engine? How much is the 2006 Sea-Doo GTI Base? Has the 2006 Sea-Doo GTI Base won any awards? Does the 2006 Sea-Doo GTI Base get good gas mileage? 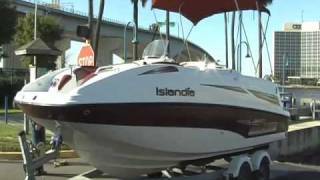 How big is the 2006 Sea-Doo GTI Base? 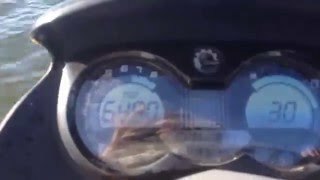 How much does the 2006 Sea-Doo GTI Base weigh? How fast is the 2006 Sea-Doo GTI Base? What is the cheapest price for a 2006 Sea-Doo GTI Base? What is the dealer cost/invoice price for a 2006 Sea-Doo GTI Base? 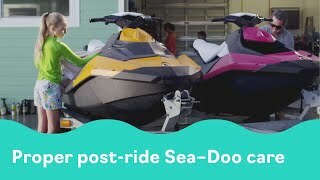 Where can I find a Sea-Doo dealer in my area? What models compete with the 2006 Sea-Doo GTI Base? Where can I view classifieds and search for a used Sea-Doo GTI Base? 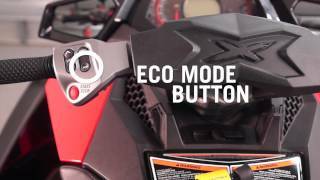 What makes the 2006 Sea-Doo GTI Base different from its competitors? 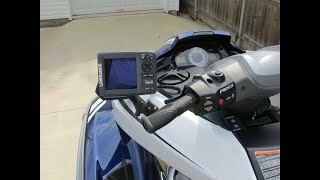 Where can I find parts and accessories for the Sea-Doo GTI Base? 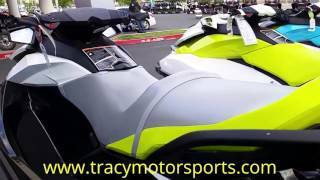 Where can I find 2006 Sea-Doo GTI Base videos? 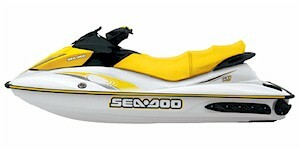 What are the current incentives, sales, or promotions for the 2006 Sea-Doo GTI Base? 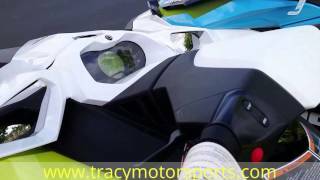 How do I view a Sea-Doo GTI Base brochure?